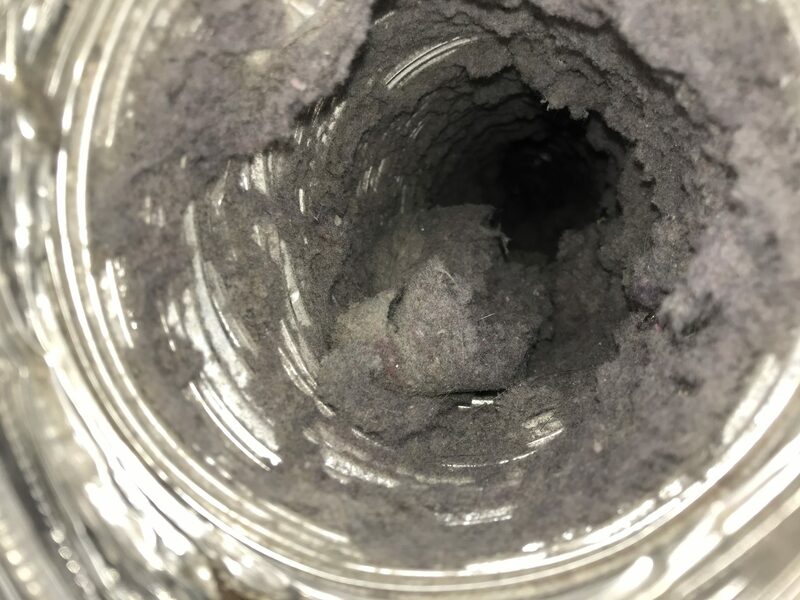 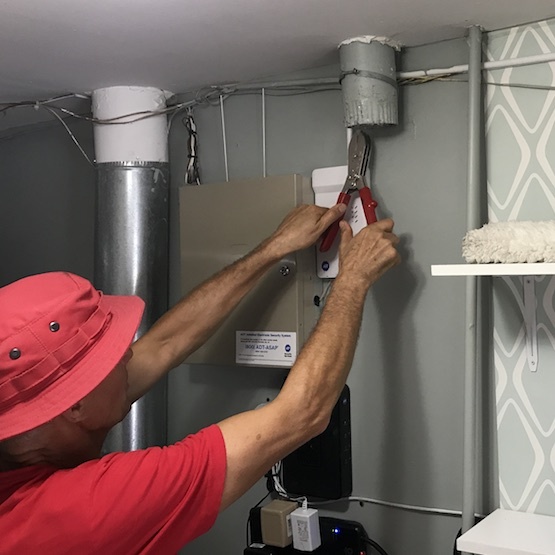 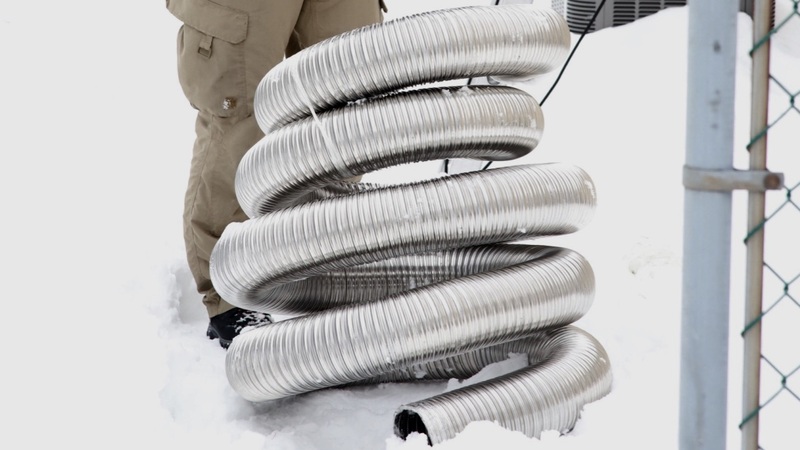 Yes, We Can Clean Dryer Vents! 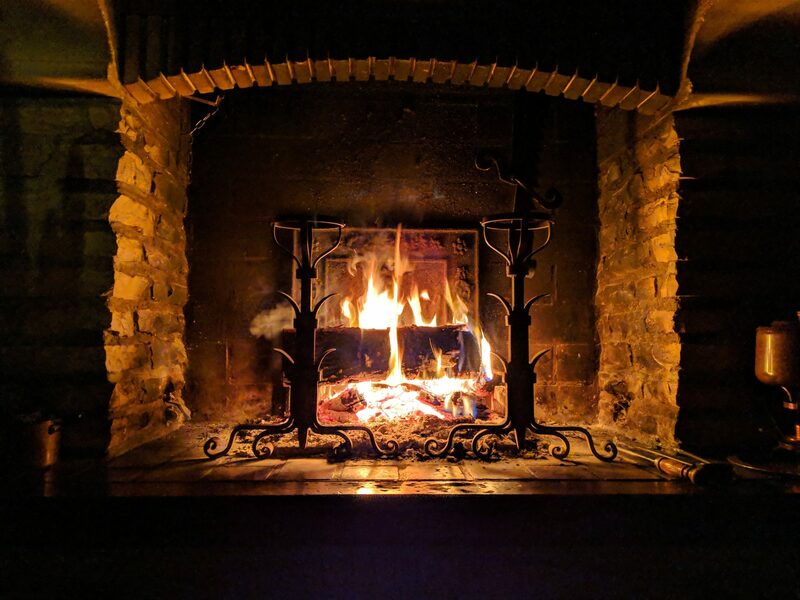 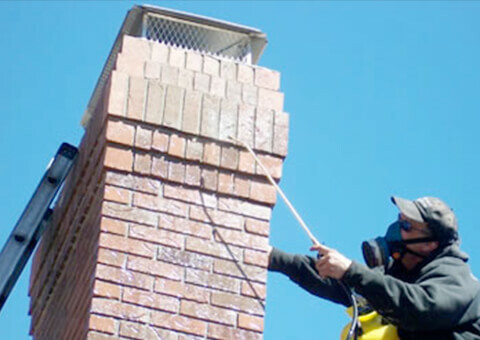 Chimney sweep in North Shore of Chicago and surrounding areas. 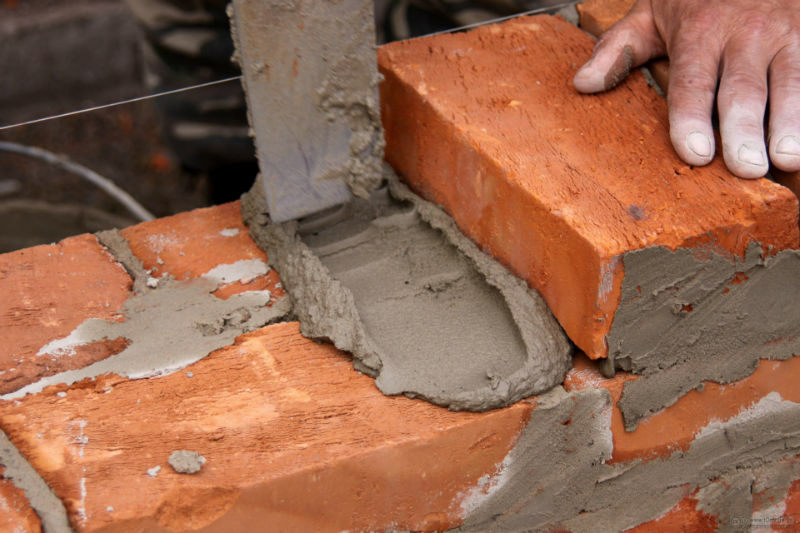 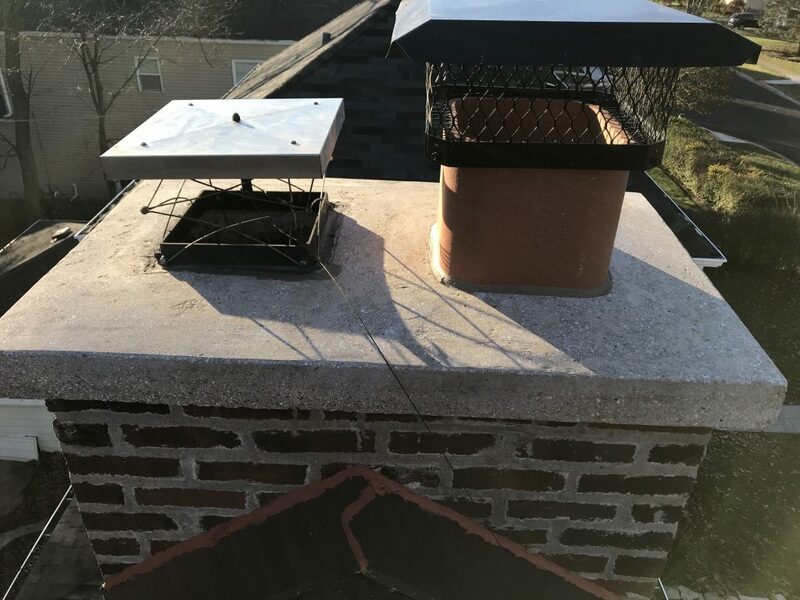 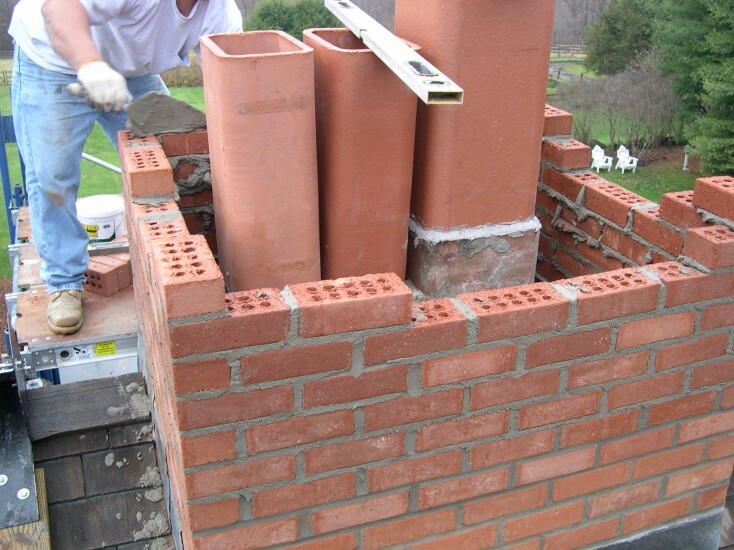 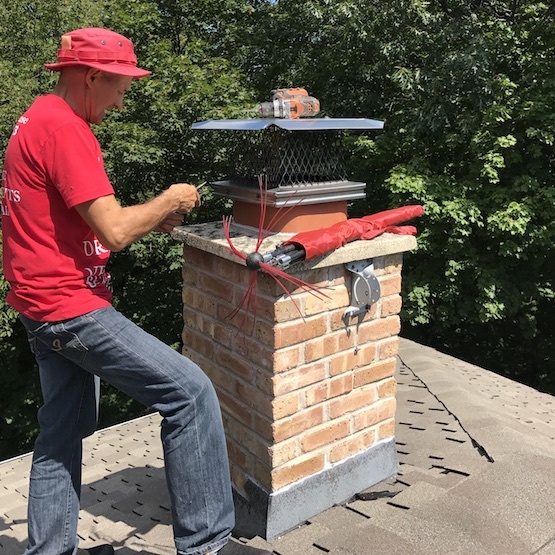 What is your chimney project? 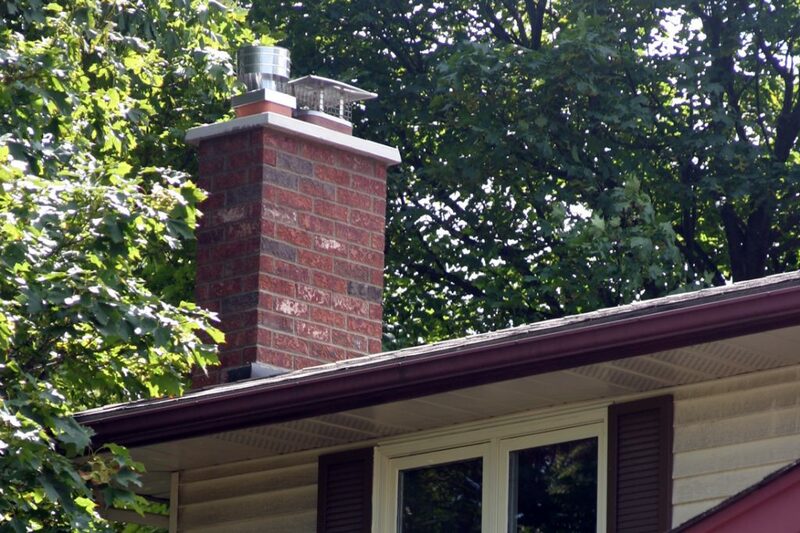 We Service Chimneys and More! 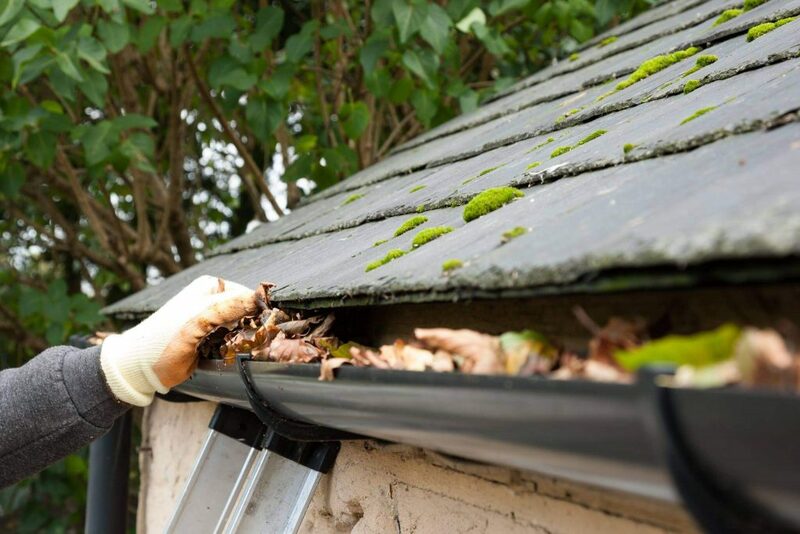 View full list of our SERVICES. 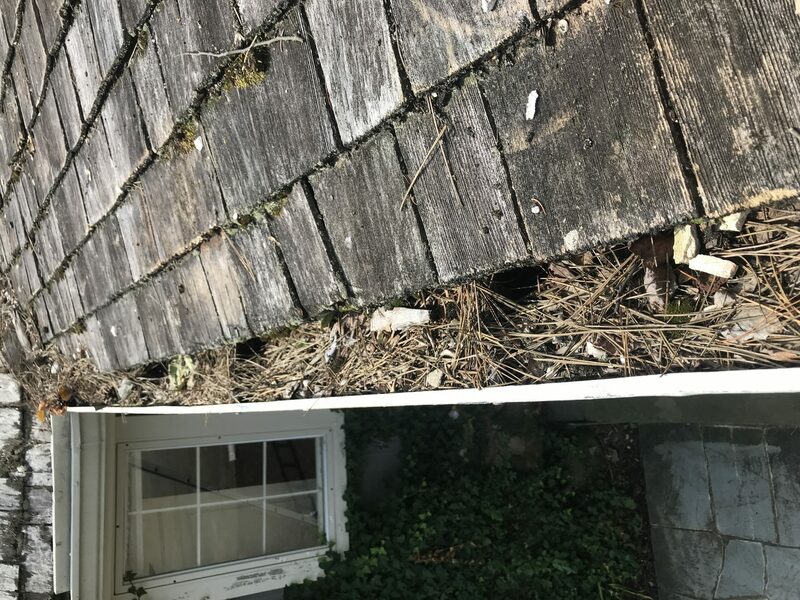 We Start With The Roof And Go Beyond. 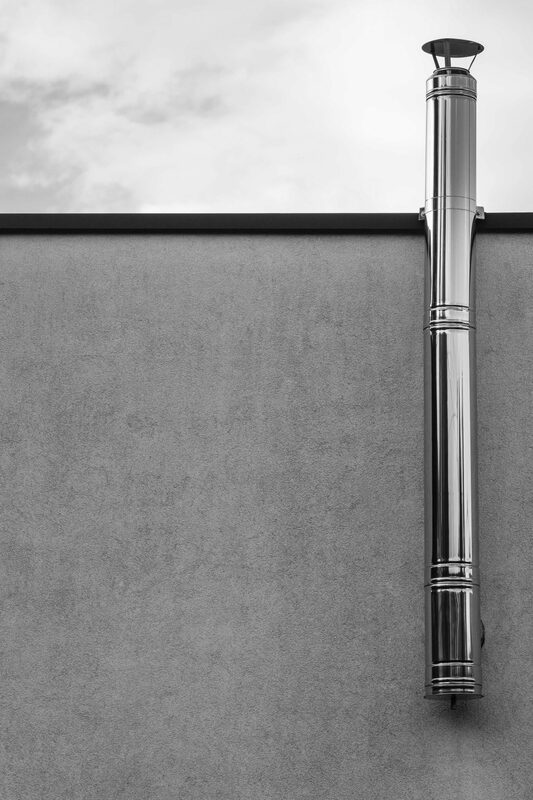 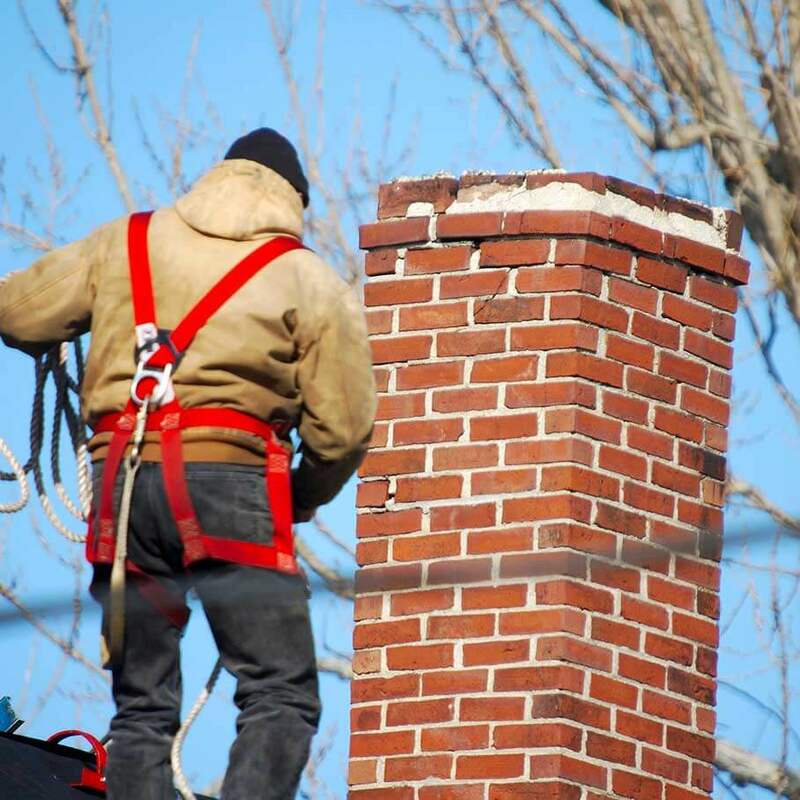 We provide chimney service across Chicago Area. 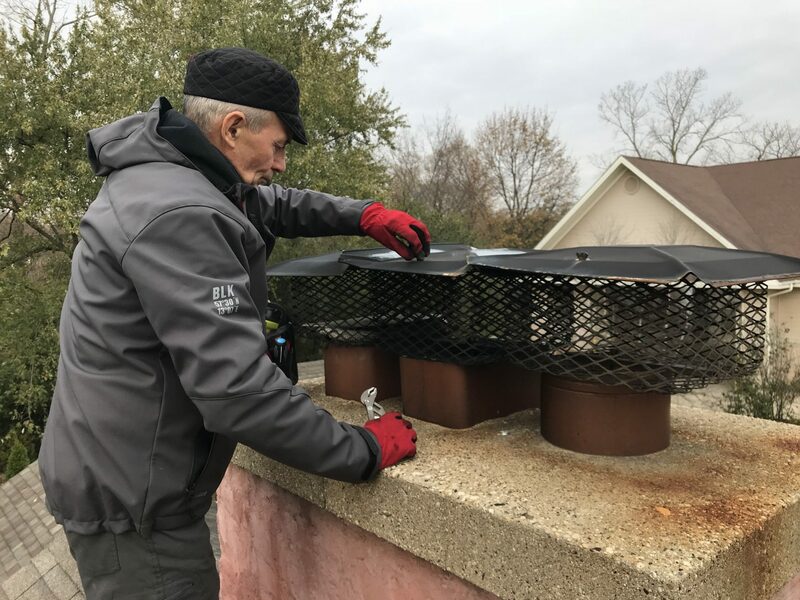 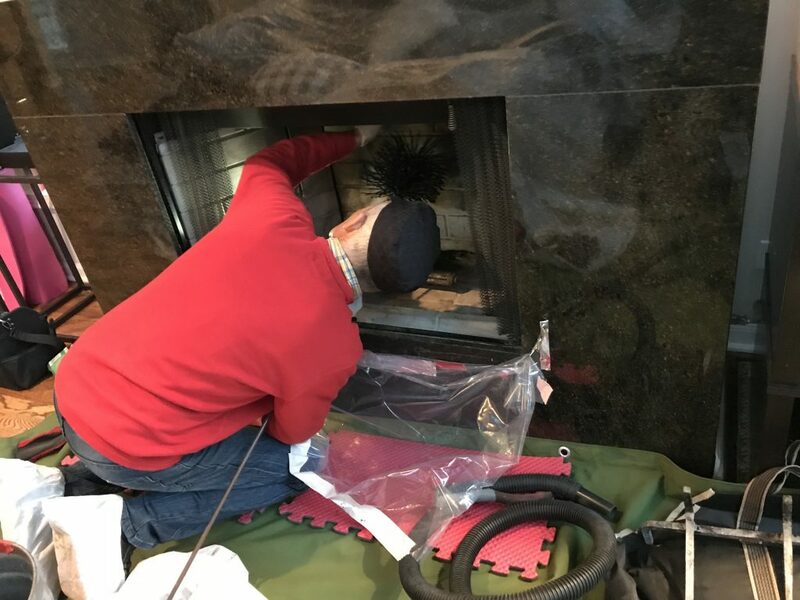 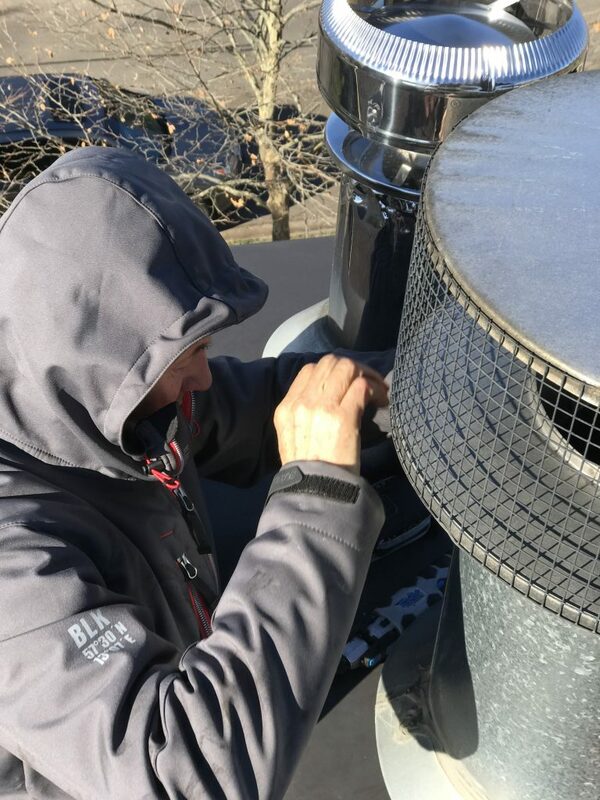 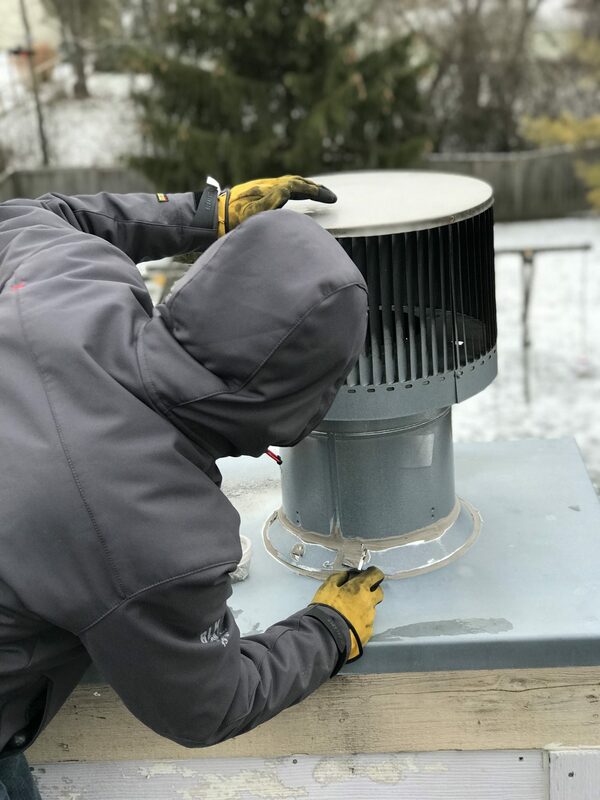 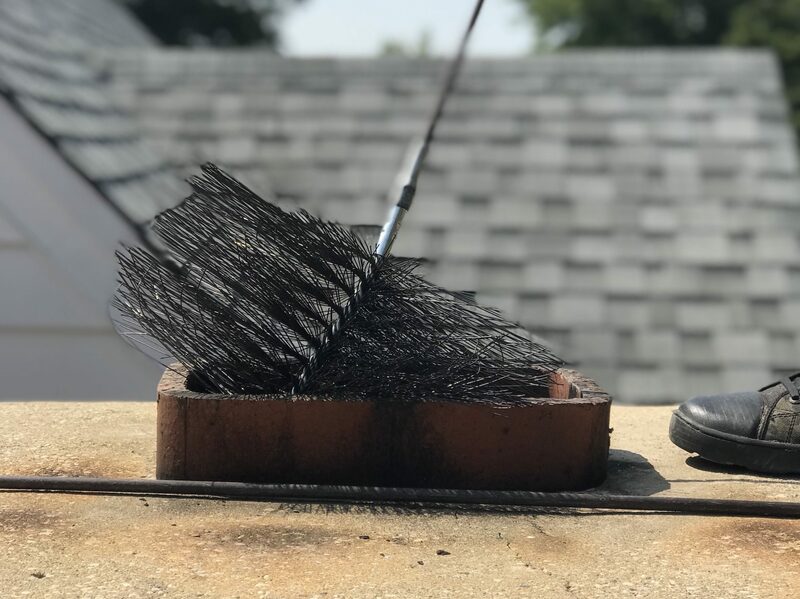 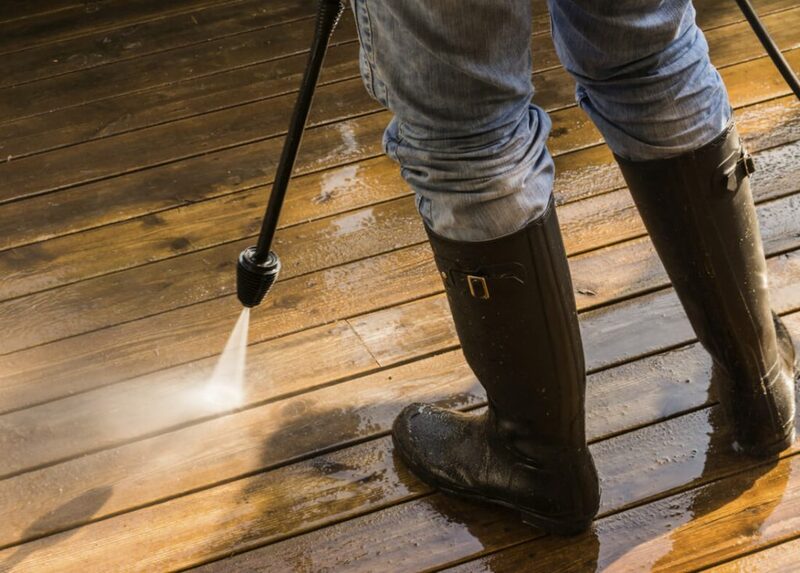 See full list of CHIMNEY SWEEP locations as well as DRYER VENT CLEANING service locations and GUTTER CLEANING areas & PRESSURE WASHING areas Chimney Monkey services!